Unfortunately I haven't been too good at listing new challenges here, and one part of that is my perfectionism as all posts have to be just so with links, pictures, lists etc. That's no good, as it keeps me from posting at all when I don't have the time to do it right and update my template as well, so this is a catch-up post with some of the challenges I haven't listed here yet. I'll list the finished ones in a different post to try not to make this FAR too long. Read or watch two books/movies related to Jane Austen in 2008. 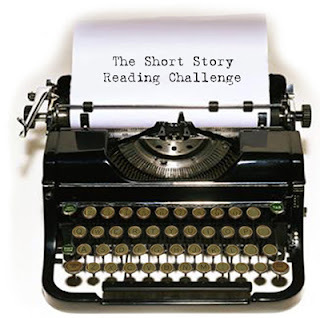 Read 5 short story collections by 5 different authors. * Nine Unlikely Tales for Children - E. Nesbit. Nineteenth Century Women Writers - DONE! Read 6 books in 2008 written by Nineteenth Century Woman Writers. I love cooking and though I seldom have time to experiment much, I always enjoy reading cookbooks and trying new recipes. I now have more than 11 months (until March 31st, 2009) to read through 6 cookbooks and make at least one recipe from each. The cookbooks can be old or new, official or homemade - the important thing is to try out some new recipes. * Asian Cookbook - ??? Read 1-3 books you've read more than 50 pages of before May 1st and then abandoned. Timeframe: May 1st-Nov 15th. I'll pick between the following: Possession, Dune, Gone With the Wind, House of the Spirits, We Need To Talk About Kevin, Life of Pi, Couple's Comfort Book. This year, read 8 books published in 2008. The books cannot be childrens/YA as we're 'at the pub'. All enjoyable books, but my favourite was without a doubt The Host. It stood head and shoulders above the rest. 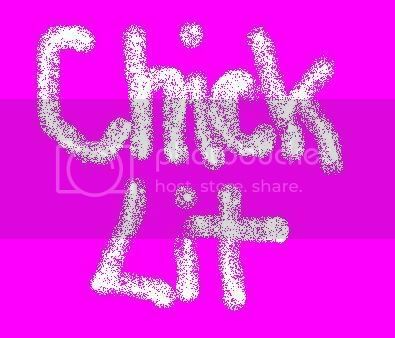 Read 3 chick-lit books between June 1st and September 1st.